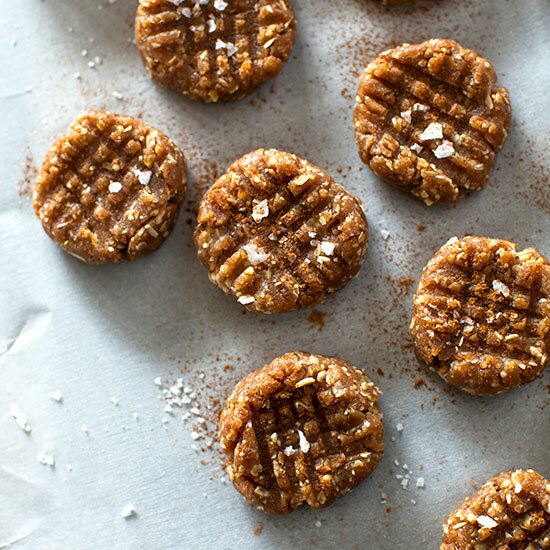 A food processor makes quick work of these simple, gluten-free cookies. From super-satifsying trail mix to amazing peanut butter cookies, here are nine no-cook snacks that are perfect for back-to-school lunches. 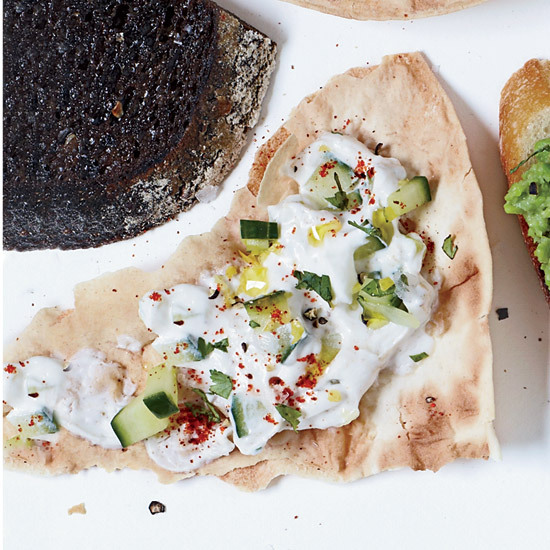 No need to turn the oven on for these fantastic snacks. From super-satifsying trail mix to amazing peanut butter cookies, here are nine no-cook snacks that are perfect for back-to-school lunches. "We call this the snack food of champions," says chef Lachlan Mackinnon-Patterson of his chocolate-and-raisin-studded mix. Raita, the classic Indian yogurt sauce, is great as a dip on its own, or served on warmed pita. 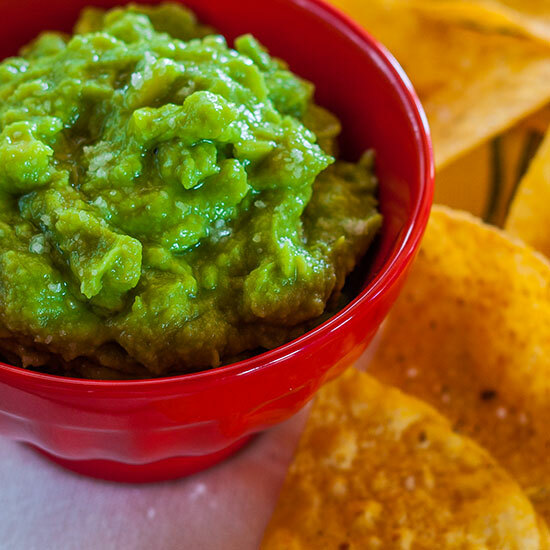 True to its name, this delicious dip is ready in just two minutes. This fantastic Southern staple requires just five ingredients. 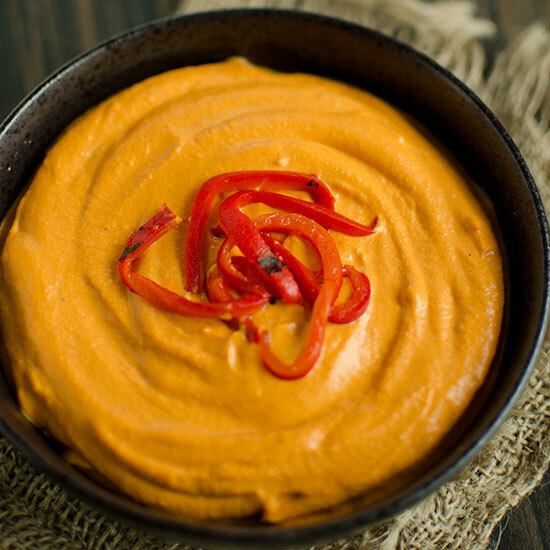 Upgrade classic hummus with sweet roasted red peppers and a dash of smoked paprika. 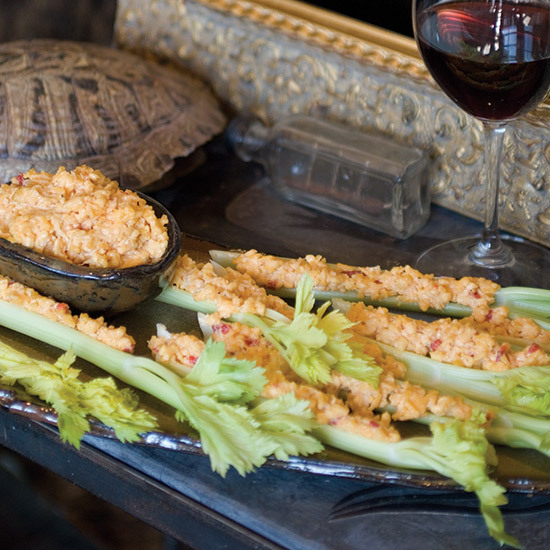 Jacques Pépin's fast toasts are the ultimate way to use leftover cheese. 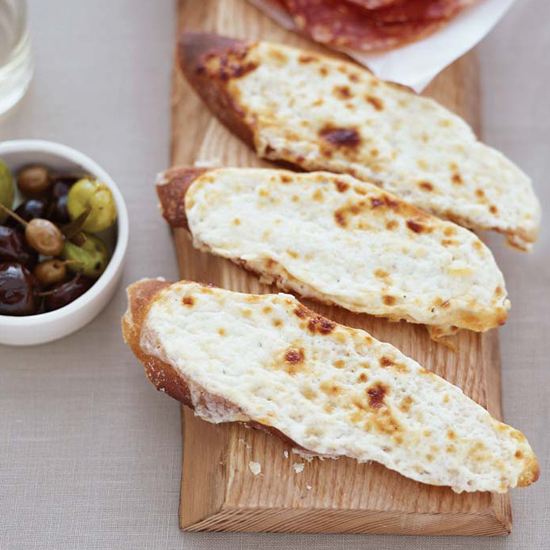 Put leftover cheese to use with these crostini-like hors d'oeuvres. Simply blend cheese, garlic, and wine until creamy, spread on toast or crackers, and eatJacques Pépin's fast toasts are the ultimate way to use leftover cheese. 8. 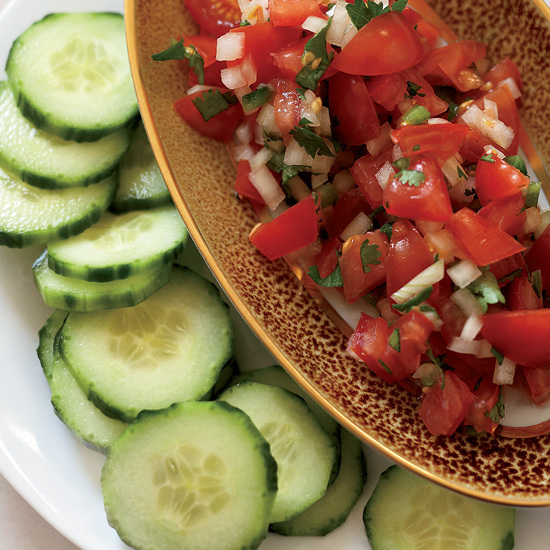 Tomato Salsa with Cucumber "Chips"
This healthy take on chips-and-salsa is terrific served right away, but the flavors in the salsa meld nicely after a day or two in the fridge. 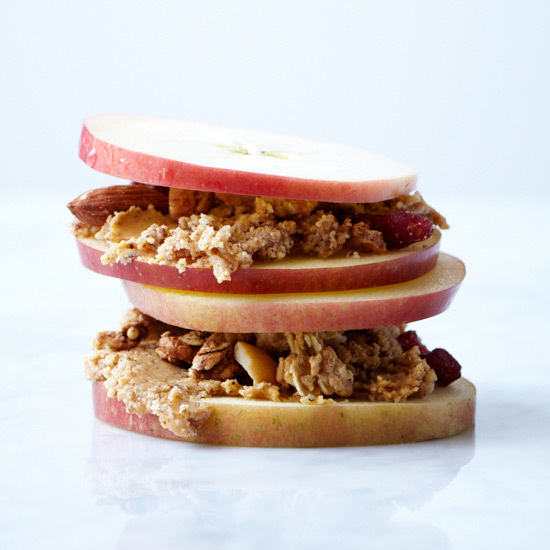 This is a quick and satisfying little “sandwich” of apples that’s great to wrap up and take on the go.